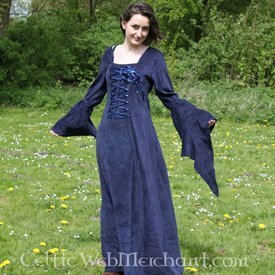 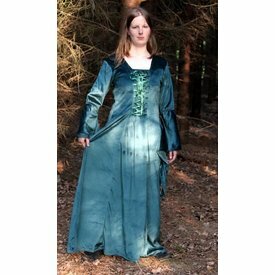 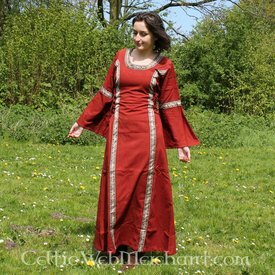 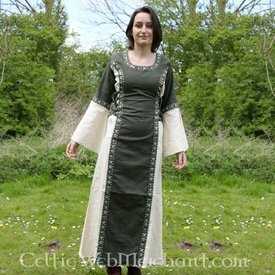 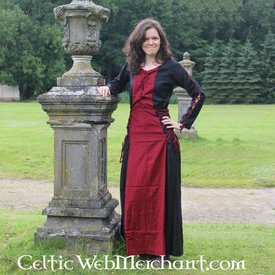 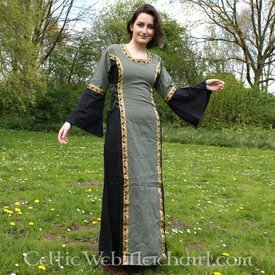 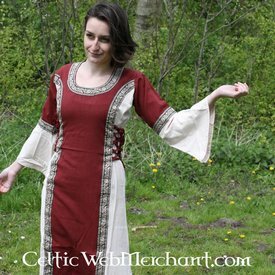 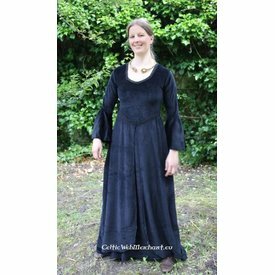 Historically inspired dresses, ideal for theatre and events. 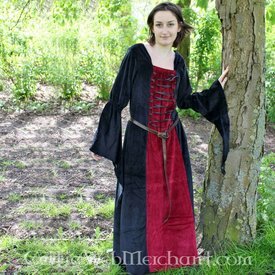 Made from cotton, velvet & linen. 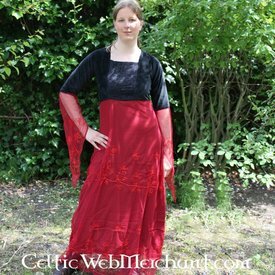 Dress Philona black-red, M, special offer!